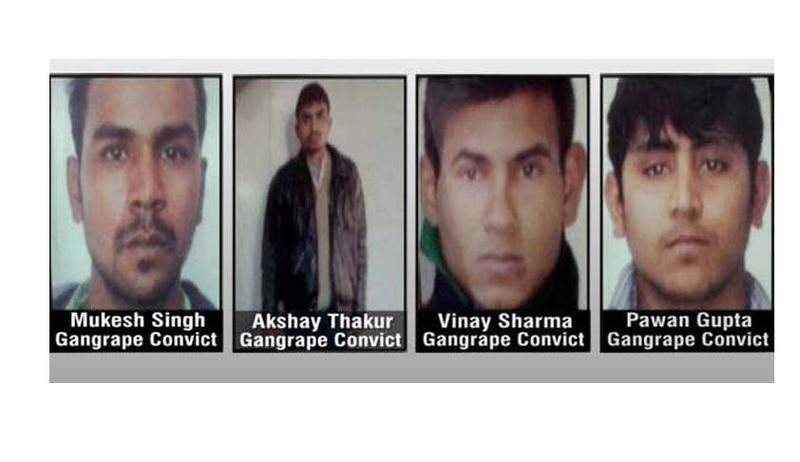 A fast track Court today awarded death sentence to the four convicts in the Delhi gangrape case. Legal fraternity as well as the general public has welcomed the verdict. On the other hand, though the defence raised mitigating circumstances, like the young age of the convict , their socioeconomic status as also the plea of the reformatory approach and their clean antecedents, the Court rejected them relying on the Supreme Court Judgments in Ajmal Mohammad Amir Kasab @ AbuMujahid v. State of Maharashtra (2012) 9 SCC 1 , Shimbhu v. State of Haryana 2013 (10) SCALE595 and State of Karnataka v. Krishnappa (2000) 4 SCC 75. Advocate Dayan Krishnan was the Special Public Prosecutor in the case for the State. Advocate V K Anand appeared for Mukesh, Advocate A P Singh appeared for Vinay Sharma and Thakur, and Advocate Vivek Sharma appeared for Pawan. Advocate Rajeev Jain assisted the Court as Amicus Curie. It was on December 16th, 2012 that a physiotherapy student was brutally gangraped in the National Capital. The victim along with a male friend was travelling in a bus and it was in the moving bus, she was gang raped by six other men in the same bus. The victim later succumbed to her injuries in a hospital at Singapore where she was undergoing emergency treatment. The order of the fast track Court is available for download below. Order Courtesy: Bar & Bench.